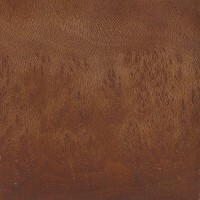 Color/Appearance: Similar to maple, the wood of London Plane trees is predominantly comprised of the sapwood, with some darker heartwood streaks also found in most boards. (Though it is not too uncommon to also see entire boards of heartwood too.) 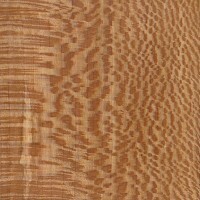 The sapwood is white to light pinkish tan, while the heartwood is a darker reddish brown. 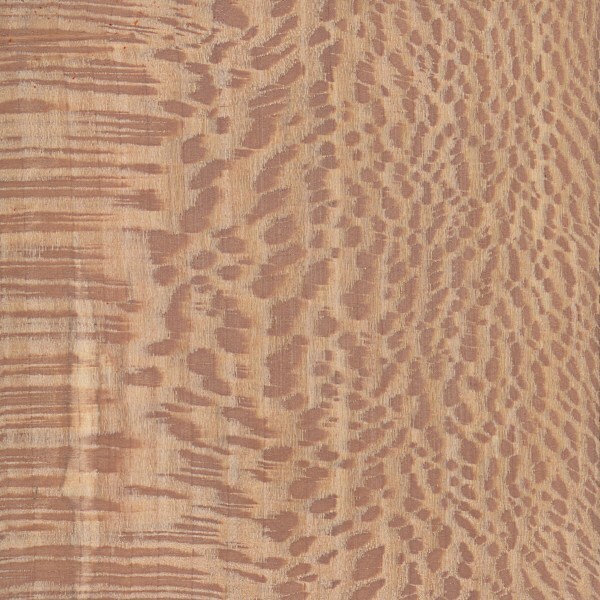 London Plane also has very distinct ray flecks present on quartersawn surfaces—giving it a freckled appearance—and it is sometimes even called “Lacewood,” though it bears little botanical relation to the tropical species of Lacewood. 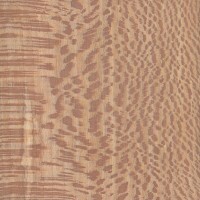 Grain/Texture: London Plane has a fine, even texture that’s very similar to maple. The grain is usually straight. 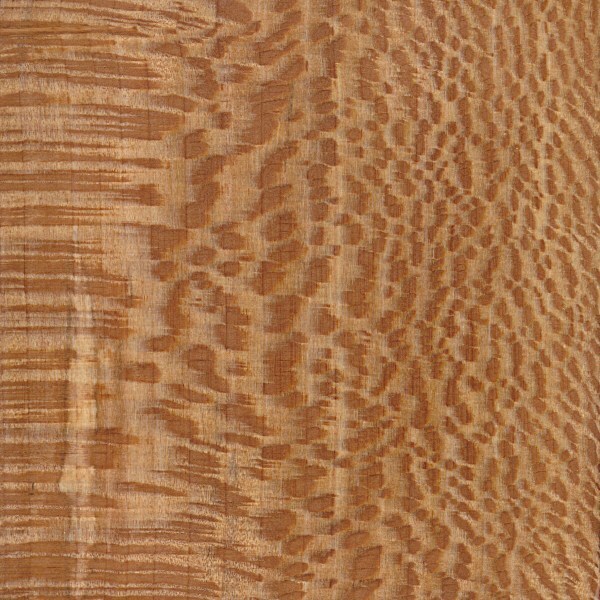 Endgrain: Diffuse-porous; small to medium pores, numerous; solitary and in radial multiples and clusters; tyloses occasionally present, though not easily seen with lens; growth rings distinct due to lighter color of latewood and decreased pore frequency; medium to very wide rays easily visible without lens, noded, wide spacing; parenchyma rare or absent. Rot Resistance: London Plane is rated as non-durable to perishable regarding decay resistance, and is susceptible to insect attack. 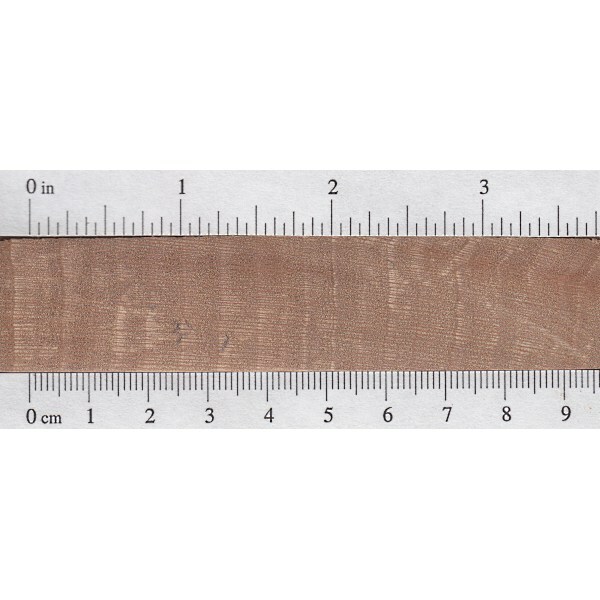 Workability: Overall, London Plane works easily with both hand and machine tools, though tearout can sometimes occur in the rays of perfectly quartersawn sections during planing. London Plane turns, glues, and finishes well. Allergies/Toxicity: Besides the standard health risks associated with any type of wood dust, no further health reactions have been associated with Sycamore. See the articles Wood Allergies and Toxicity and Wood Dust Safety for more information. 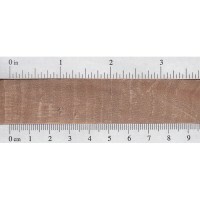 Pricing/Availability: Usually moderately priced if available domestically, though London Plane is commonly sold as quartersawn boards, which can increase the cost. Common Uses: Veneer, plywood, interior trim, pallets/crates, flooring, furniture, carvings, and other small specialty wood objects. Comments: Not to be confused with with European Sycamore—which is actually just a species of maple (Acer pseudoplatanus)—London Plane is a hybrid of American Sycamore (Platanus occidentalis) and Oriental Plane (P. orientalis). You have shared a great information about the purning of apple trees in winter season ,But if you want to encourage a mass of flowers and a good crop of fruit in the next season. If your trees are not pruned regularly then over time they will become less productive and more congested with old branches. If left unchecked for many years they can also grow to occupy a bigger space in your garden than you wanted. The aim of pruning is to achieve and maintain an open shape with branches that can be pruned and fruit that can be harvested by you. I just finished this. The wood is beautiful, but a little expensive. This is around 15 coats of polyurethane. 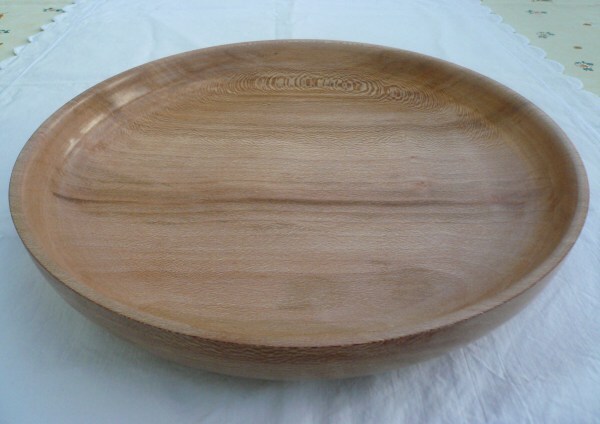 I have turned a platter using this wood. It is beautiful. 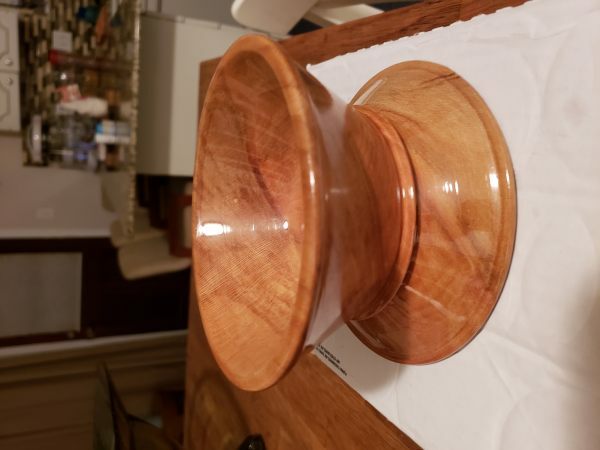 I finished it with finishing oil. Danish oil is also good. Mark, are you in the UK? If you’re in the US, then I’d guess it’s probably the nearly-identical Sycamore (Platanus occidentalis) instead of London Plane. I inhereted around 150 bdft of what I thought was a rough sawn spalted maple. I began planing the wood down and preparing it for my liquor cabinet project. Once I started planing the wood it was obvious that it was not maple. After looking through your database, I discovered that it was spalted london plane. 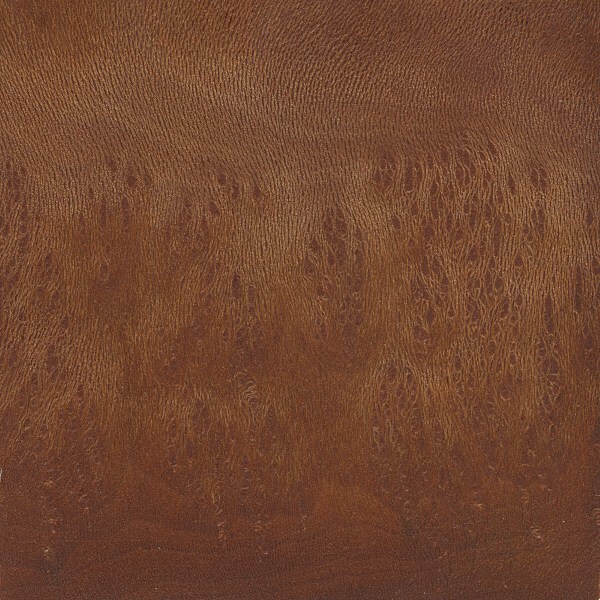 The grain on this woods is absolutly gorgeous. I’m not quite sure what finish I will put on it. If anyone has any suggestions on this it would be appreciated. I was also curious as to its value.